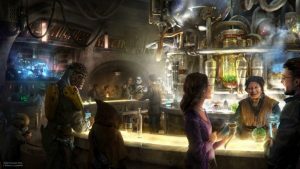 Get to know Oga's Cantina before it opens at Star Wars: Galaxy's Edge in Disneyland this May. 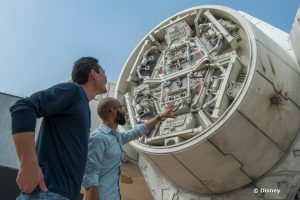 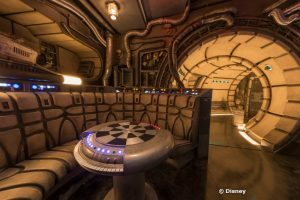 We have some new information about your role on Batuu and some really cool fun facts about the cantina and what it will serve. 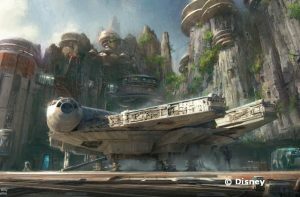 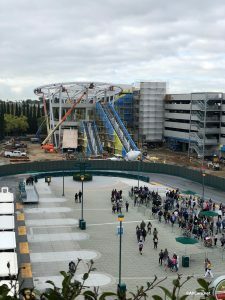 All three Disneyland Hotels are sold out for the night before Star Wars: Galaxy's Edge grand opening, this coming May 31. 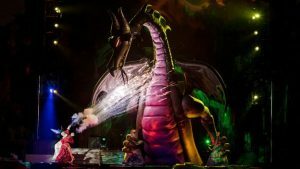 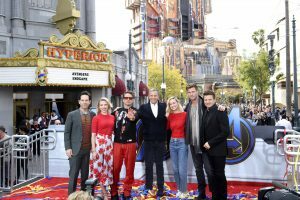 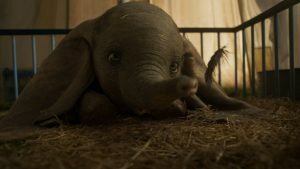 Starting this weekend, you can catch a preview of the upcoming live-action version of Disney's Dumbo in the Disney Parks and on the Disney Cruise Line ships.